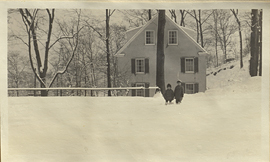 Wilder Penfield Jr. and Ruth Mary Penfield in Winter, photograph. 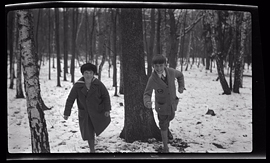 Wilder Penfield Jr. and Ruth Mary Penfield in woods, photograph. 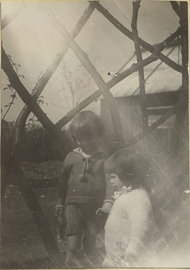 Wilder Penfield Jr. and Ruth Mary Penfield on a Tricycle, photograph. 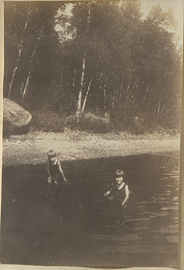 Wilder Penfield Jr. and Ruth Mary Penfield on the Beach, photograph. 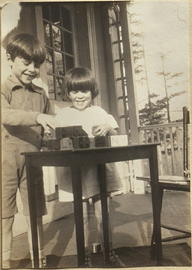 Wilder Penfield Jr. and Ruth Mary Penfield playing with Toys, photograph. 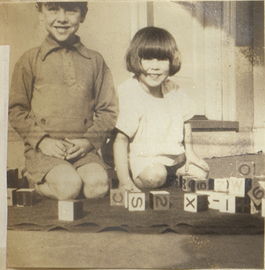 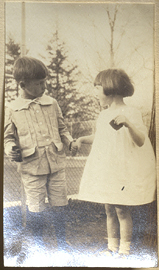 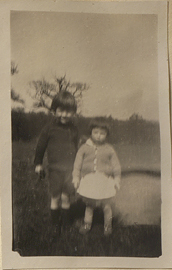 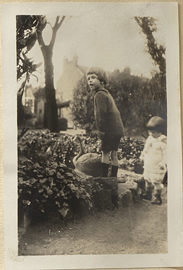 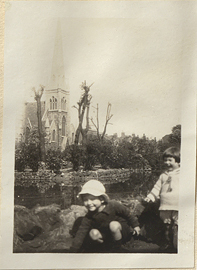 Wilder Penfield Jr. and Ruth Mary Penfield playing, photograph. 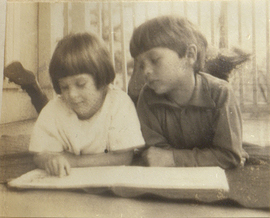 Wilder Penfield Jr. and Ruth Mary Penfield Reading, photograph. 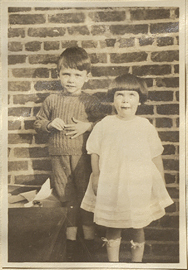 Wilder Penfield Jr. and Ruth Mary Penfield, photograph.